documentary | Get Off My Lawn!! 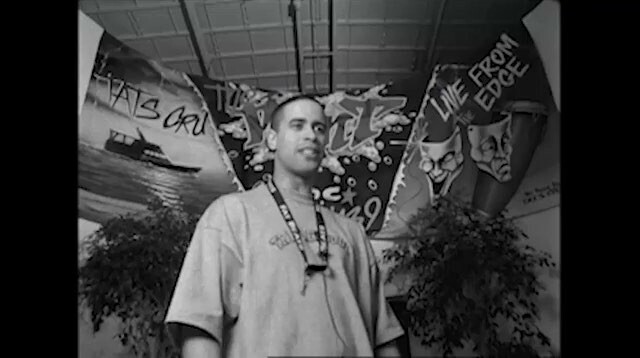 New short documentary from Thirstin Howl The 3rd detailing life in the 80’s and 90’s from a bunch of Brooklyn kids ‘Lo Lifes’. The 2nd edition of the book “Bury Me With The Lo On” is out now. For the first time in an extended documentary former detainees at Rikers Island talk directly into camera about their experience in New York City’s largest and most notorious jail. RIKERS premieres on Nov. 15 at 10 PM on THIRTEEN.